Purva Swanlake sited at Old Mamallapuram Road, Kelambakkam offers you 3 BHK Homes worth an area of 1699 Sq.ft and 1805 Sq.ft. The complex is ready to move in since December 2015. 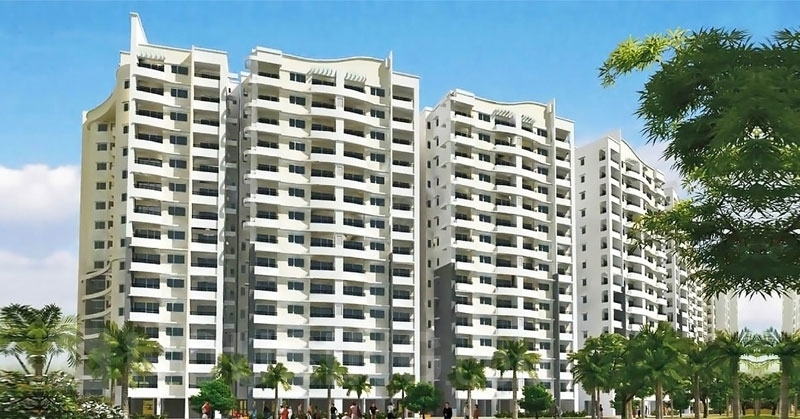 The complex provides you an budget of 87.25 lakhs onwards. 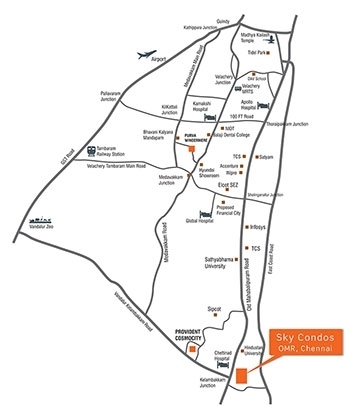 The complex provides you various amenities like 15 towers with 15 floors built up on 10.50 acres of land. 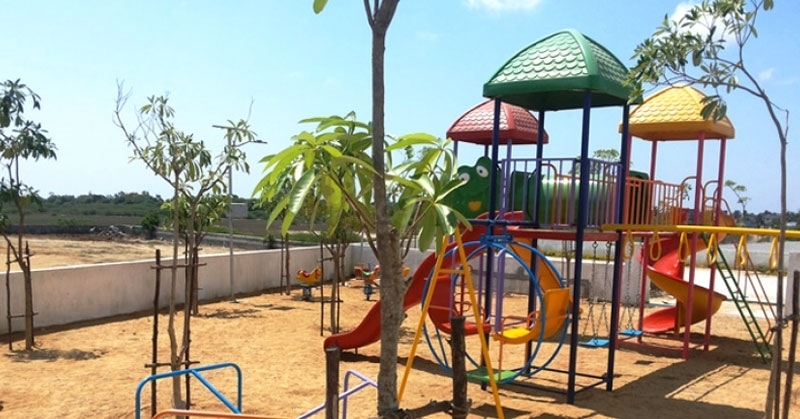 The complex provides you various amenities like Maintenance Staff. Aerobics Room, Laundry Service, Flower Garden Space, Indoor Games Room, Club House, Jogging Track, Gym Facility, Retail Boulevard, Waste Disposal etc. 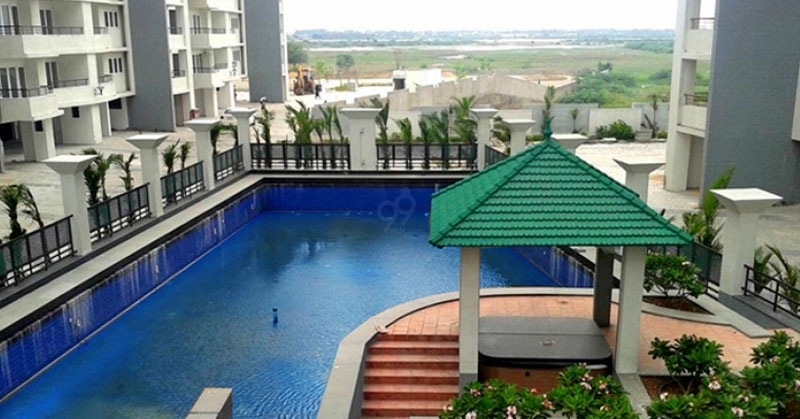 Purva Swanlake sited at Kanchipuram, Kelambakkam, Old Mamallapuram Road offers you a well settled community like Christ The Redeemer Church, Kuberan Temple, Axis Bank, Chettinad Hospital and Research Institute, State Bank of India, Padur Post Office, Kelambakkam Post Office etc. The project has an well road network like Kelambakam-Kovalam Road, Rajiv Gandhi IT Express, 2nd Cross Street, 4th Cross Street, Vandalur-Kelambakkam Road, E Coast Road etc. For Further Details, Assistance, RERA Number Kindly Call Us OR Mail Us.